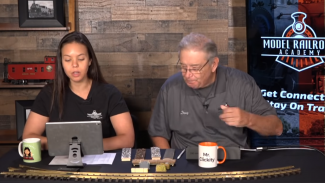 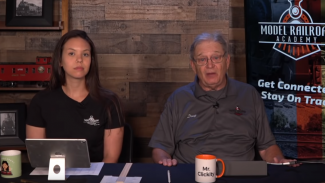 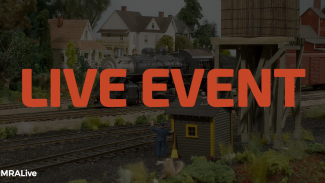 Check out the recap of our monthly Track Talk Live with model railroad expert and long-time train enthusiast Doug Hodgdon. 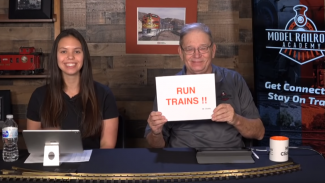 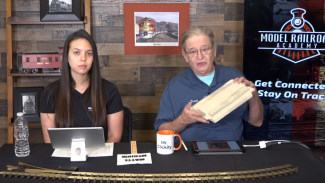 Doug answers your model railroad questions live on the air in this fun, interactive, and informative Q&A. 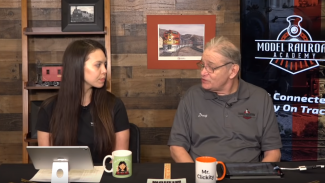 Feel free to ask questions live during the show by using the chat box below. 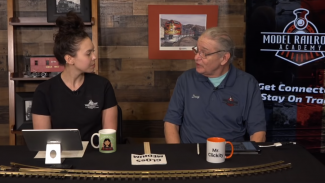 Check out the recap of our monthly Track Talk Live with model railroad expert and long-time train enthusiast Doug Hodgdon. 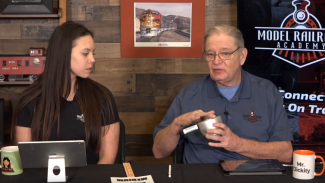 Doug answers your model railroad questions live on the air in this fun, interactive, and informative Q&A. 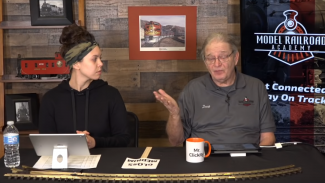 Click here to buy matte medium.